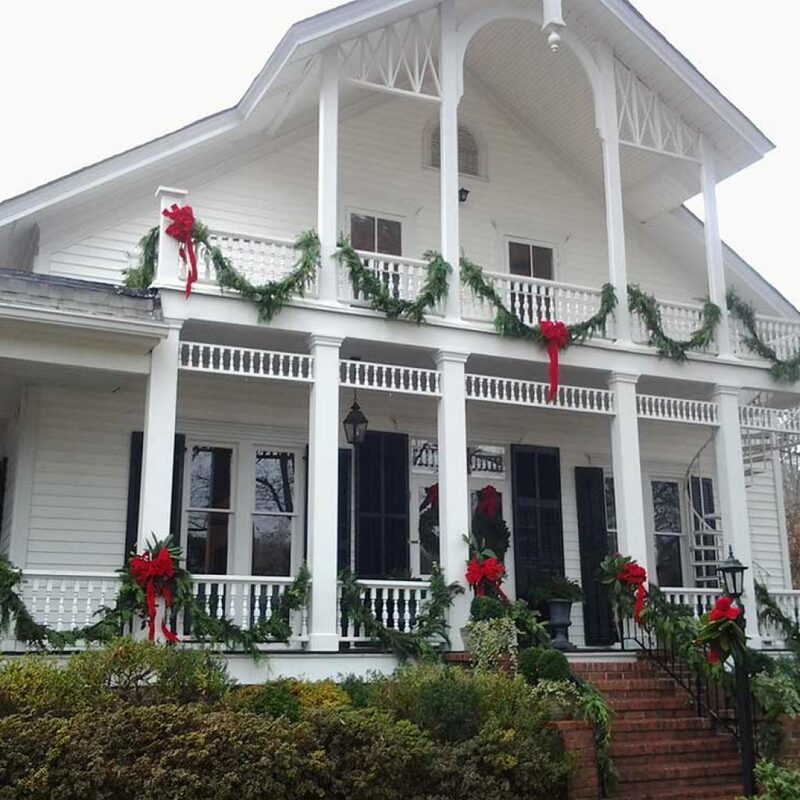 … who really deserves to be recognized for their many contributions to their garden club or their community. You know who they are! 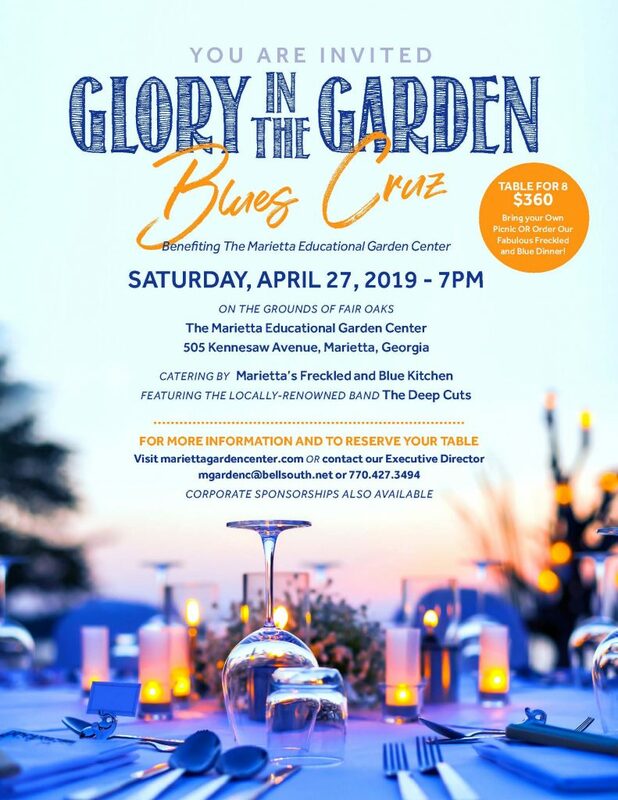 Did you know that the Marietta Council of Garden Clubs has several ways to help you honor and remember them? 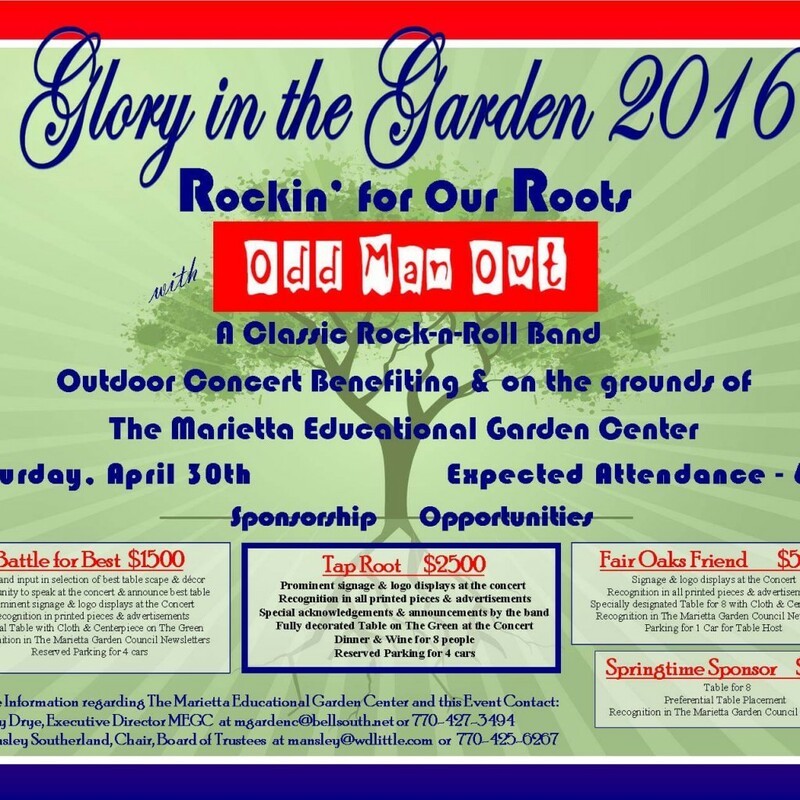 Glory In The Garden 2016 Sponsorships Available!